I am so glad that you have stopped by. We have a lot of good things happening today! so you have a lot more inspiration to see today! 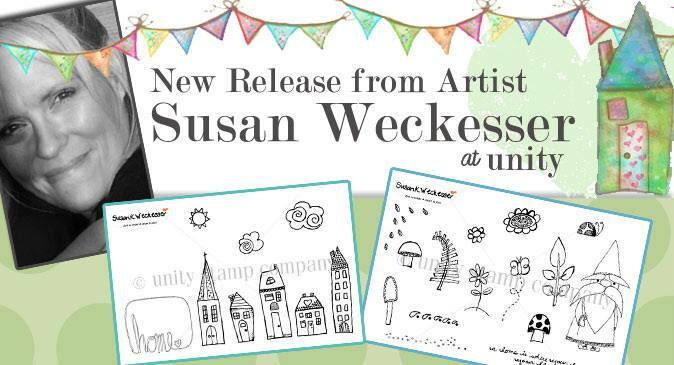 This week we have some fun new Susan K Weckesser releases so be sure to check them all out. 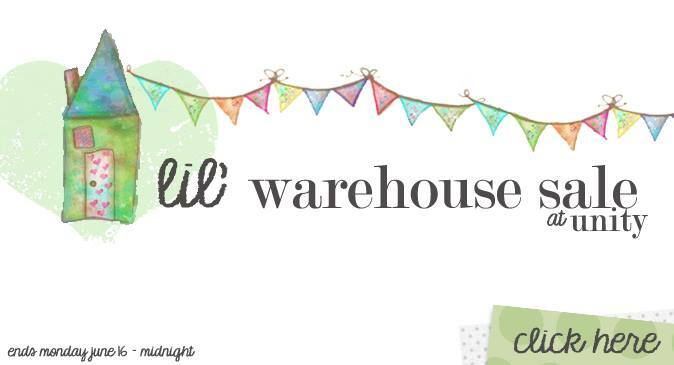 Of course it wouldn't be Thursday without a sale! We are starting a brand new challenge today. Just check out this inspiration! 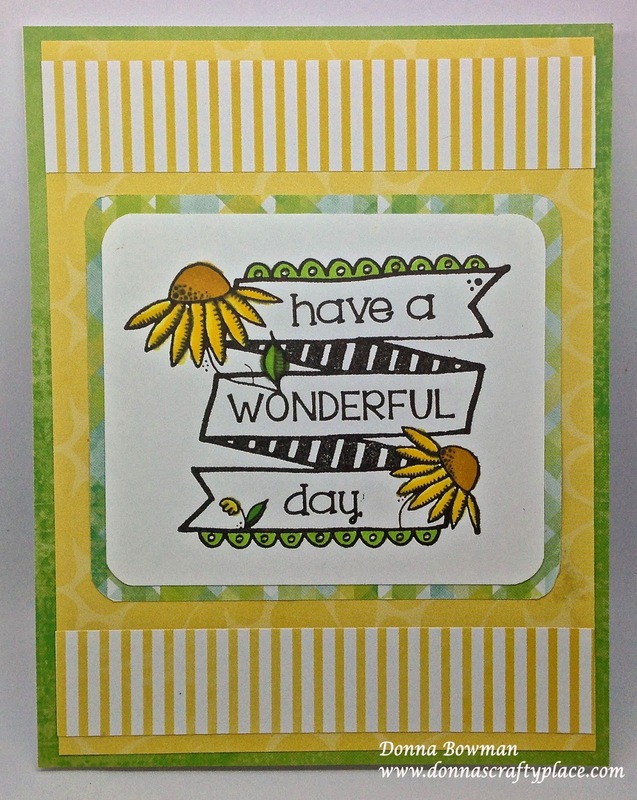 We have FOUR amazing Unity filled prize packages to giveaway each package includs one $25 gift certificate to Unity Stamp Co PLUS one of each BRAND NEW Susan K Weckesser stamp sets. 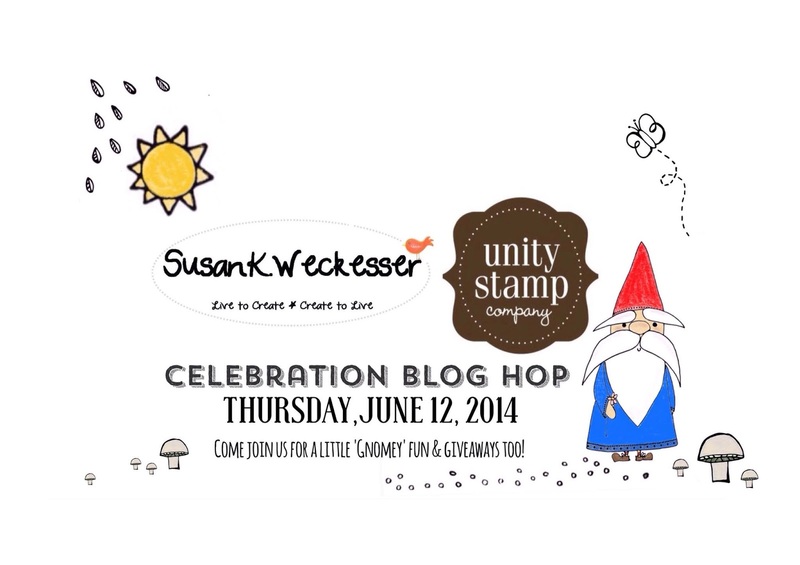 Leave a comment on EACH blog in the hop (including the Unity & Susan K Weckesser blog) for your chance to win. The winners will be announced Saturday night on the Unity and Susan K Weckessar blog. So let's get hopping... lots to see. through to visit them all.